The documents also show Platte River Networks’ use of BleachBit on Hillary Clinton’s server system (while they were under Congressional subpoena) – this information was previously reported to the public. 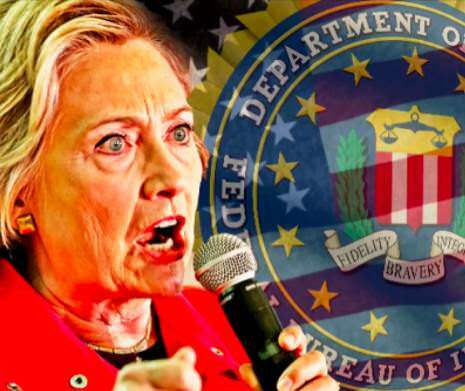 The BleachBit program was downloaded from a vendor called SourceForge at 11:42am on March 31, 2015, according to a computer event log, and over the next half hour, was used to delete the files on Hillary’s server, JW reported. The Intel Community’s ICIG McCullough discusses his “concerns” over classified information found in Hillary’s emails. You can support Tom Fitton and the team at Judicial Watch by clicking here.